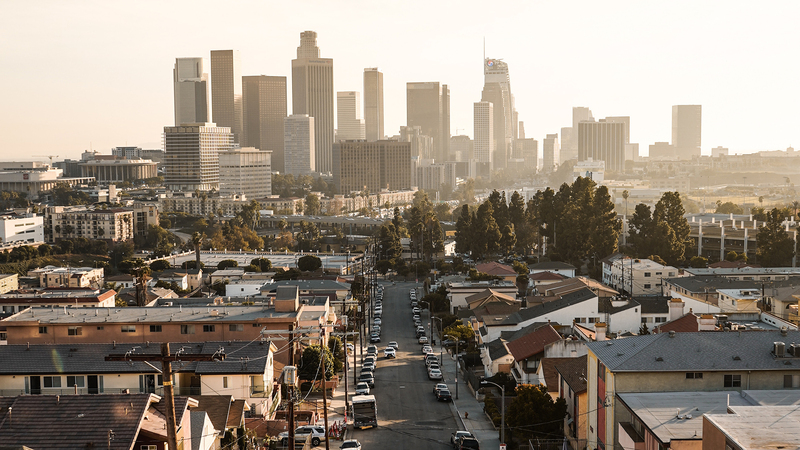 Situated within Los Angeles County as part of the greater Los Angeles metro area and covering 51 square miles, Long Beach is the 6th largest city (by population) in California and the 36th largest in the United States. While there is a rich cultural life and significant wealth within the city, there are also sections of the city marked by significant oppression and impoverishment. One Collective Long Beach will pursue the work of integrated community transformation through a local vision of “H4LB” - HOPE for the Hungry, the Homeless, and the Hurting in and around Long Beach, CA. Helping the Hungry through just & sustainable food systems by nurturing the development of an accessible local food economy, and promoting compassion throughout the food chain. Helping the Homeless through basic economic opportunity by increasing access to affordable housing, and working for the elimination of local poverty. Helping the Hurting through safe families by combatting domestic violence, sexual assault, and child abuse wherever they occur, and providing care to survivors.